Rough Rider Sweets Cigars - Buy Premium Cigars Online From 2 Guys Cigars . 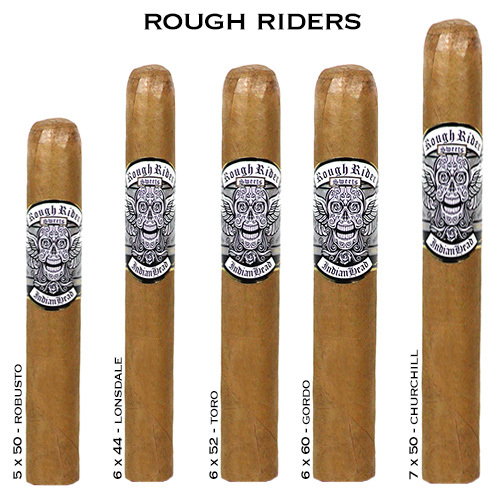 The Rough Rider Sweets is a long filer cigar that utilizes a Connecticut seed wrapper grown in Ecuador, with binder and filler from the Dominican Republic. This smooth cigar combines natural tobacco with a hint of sweetness on the cap that delivers notes honey and sugar.